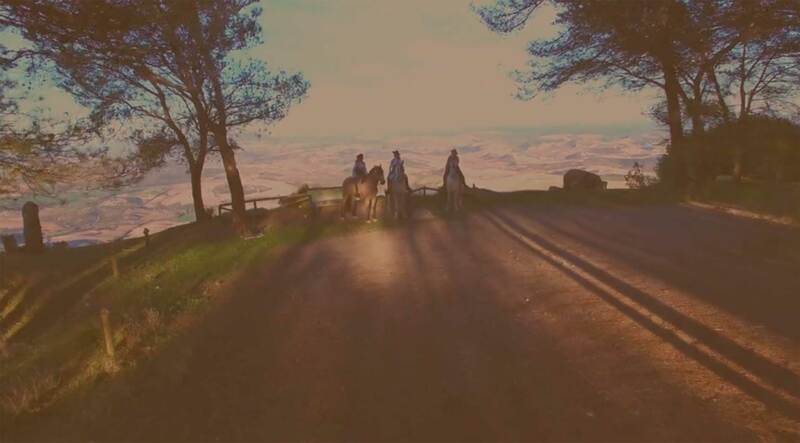 Welcome to Andalusian Horse Riding Experience and Tourism. 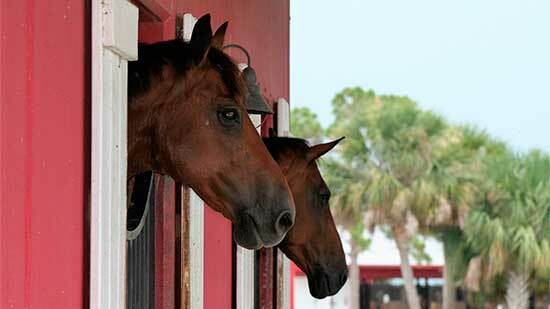 We are located in Andalusia and specialize in Andalusian equine tourism. We work with private nature preserves, selecting exclusive excursions in pleasant and tranquil locations in Andalusia. Enjoy the vibrant life in Andalusia, rich in traditions, culture and a splendid, colorful climate. We work with the best trainers and horses. Tai Chi, Biodanza, and Paragliding activities are offered for your enjoyment, relaxation, exercise, and the adventurous at heart. We transform your dreams into reality. We provide an all-inclusive experience by managing your Andalusian holidays itinerary. We offer the best places for horse riding and training areas. You will enjoy superior lodgings, parties, horse competitions, riding experiences, staff and horses in Andalusia. Contact us and leave your horse riding holidays in the Mediterranean beaches or the Atlantic coast in our hands. A spectacular Andalusian environment to practice your hobbies and passions, alone or in the company of family and friends. Enjoy outdoor adventures exploring the Andalusian countryside and landscape on wonderful horse-riding holidays. Discover the Iberian paradise riding our fabulous Andalusian horses. We offer you the best of southern Spanish culture, purebred horses, and superior instructors and guides for your trail horse riding experience. 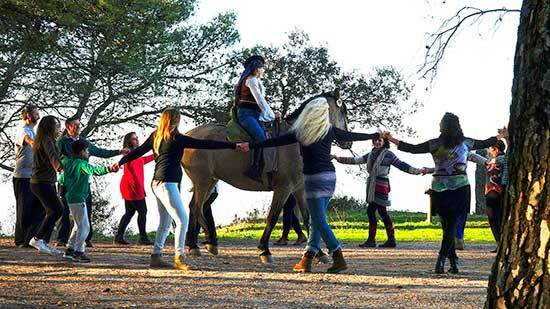 Wellness and tourism in Andalusia thanks to Personal Growth Programs with Horses. Andalusian Horse Riding presents the ultimate methodology in personal growth. Equine Assisted Learning program. These program helps you in the necessity of searching for a greater sense of purpose and passion in our recent life. You will become more powerful and self-directed, you will evolve spiritually, and you will ascertain and desire a deeper connect to self, others and nature. You will discover how to live an authentic life. All of this will be possible to feel with the intuitive programs , you will be able to pull towards the heart of the horse. Attend our wellness workshops such as BIODANZA with horses or PERSONAL GROWTH with horses, and you will develop the necessary skills to create a deeper sense of connection and potential with your inner self and horses. 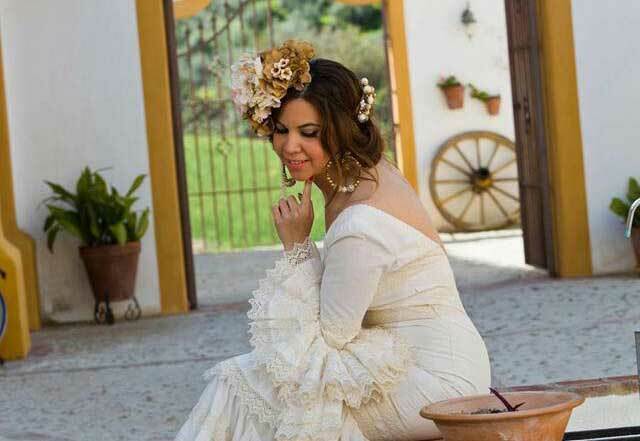 Our activities will provide inner calm, peace, strength, balance, and flexibility while surrounded by Andalusian scenic vistas, as well as a series of exercises and dances that will help you reduce stress and increase positive vitality. The art of dancing and rearing Andalusian stallions. Equestrian Exhibitions. 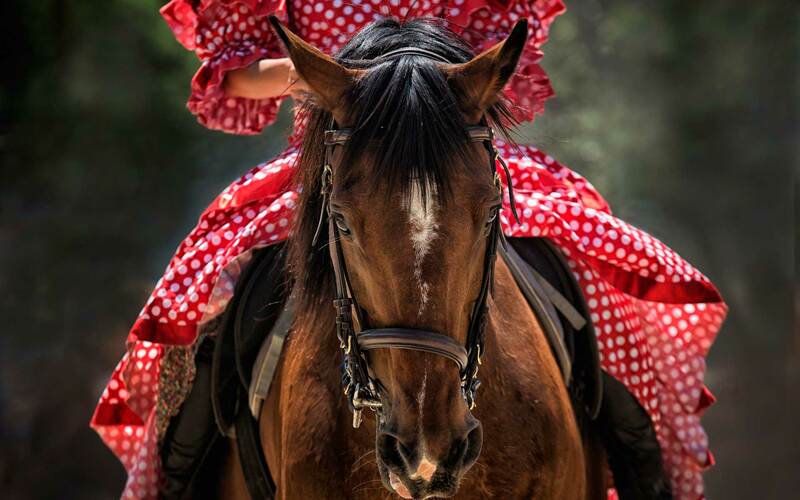 Horse and Flamenco shows in Andalusia. Passage, Piaffe, Spanish trot, courbette, capriole, Workshops such dancing horses and Flamenco dancers. Equestrian workshop PIE A TIERRA. CLINIC RIENDAS LARGAS. Those clinics are exclusively in Andalusia. You can learn how horses rears up with front legs. Levades and posade exercises in exclusive workshops, unique clinics available in the area. For those desiring more excitement, we offer paragliding sessions. You will enjoy unique aerial views of the surrounding Andalusian landscape while being guided by professional instructors. A beautiful Andalusian horse will be waiting upon landing to continue your horse riding adventure. If you have never tried paragliding, we provide the best opportunity in Andalusia, Spain, known as the “Mecca” for paragliding, with ideal conditions and a unique environment. We have courses tailored for all levels of expertise. Enjoy horse riding holidays in the Andalusian territory of Spain. This is a unique experience in an unforgettable environment. You will train with, ride, and care for a purebred Andalusian horse. Guests may be familiar with our world-renowned Andalusian horse breed and the equestrian art, if they are horse lovers. We offer premier services and exceptional horses, so that guests may relax and enjoy this unique horse riding experience. 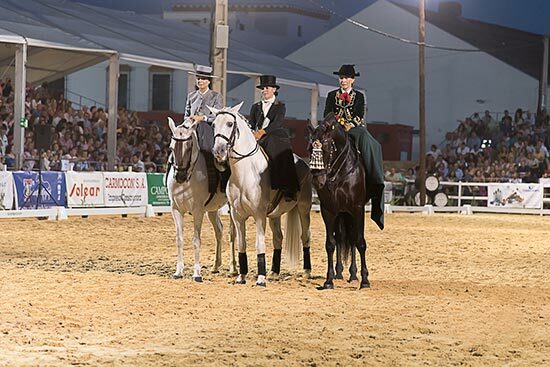 Another possibility is a guided tour of SICAB, the theme trade fair celebrated in Seville dedicated to the purebred Spanish horses, where you will watch the grand final for the Spanish National Championships of these incredibly beautiful horses. Contact us to enjoy a unique horse riding experience.